Once your business or leisure plans bring you to the South Coast of England, book one of our locally skilled chauffeur to explore the city. Find out what are the best restaurants, sightseeing spots and top tips on how to spend your time while you making the most of it. Moreover, if you enjoy visiting amazing sights, castles and historic sites, therefore we recommend Seven Sisters Country Park, The White Cliffs, Devil’s Dyke, The Royal Pavilion, Lewes Castle and many more. Tailor your private tour visiting all the destinations you wish around Sussex. To do so, get in touch with our friendly booking team to discuss your requirements and to find out what we can offer. Our courteous and uniformed chauffeurs are skilled at driving and greeting. We transfer from all London airports, including: Gatwick, Heathrow, Stansted, Luton, London City Airport, Farnborough and Bigging Hill airports. 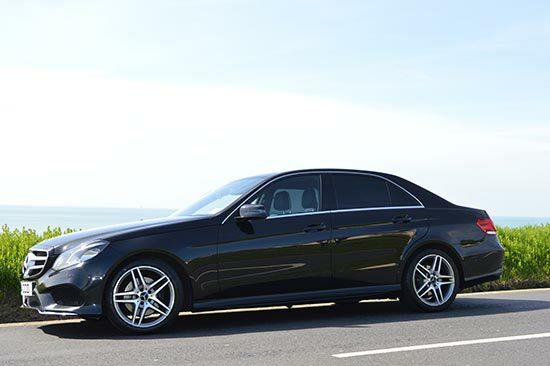 If you are in Brighton, Hove, Saltdean, Peacehaven, Newhaven, Seaford, or Lewes and you are looking for professional and reliable luxury chauffeur service, then you are in the right place. 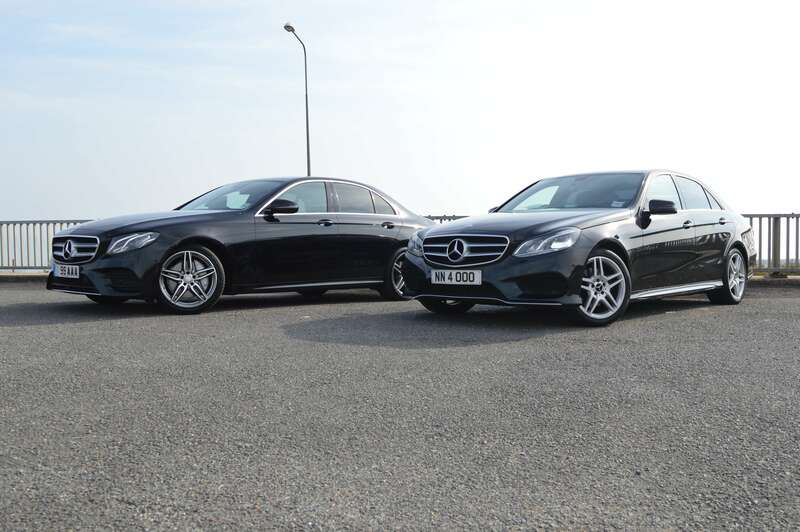 Our top of the range executive cars will make sure that your journey is both productive and comfortable because our chauffeurs are going the extra mile to exceed the customer expectations. Our commitment to quality reflects in the service we offer. We will always provide our customers with new range of chauffeurs cars cleaned to perfection inside out and a smart dressed chauffeur taking you in comfort and style to your destination. All our chauffeurs are highly trained, uniformed and selected for their attention to details, making your travel luxurious, easy and effortless. Regular clients include famous football players, CEO’s, VIP’s, diplomats, business and leisure travellers.